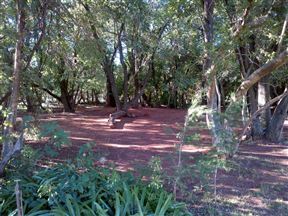 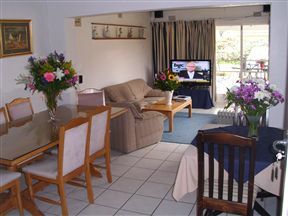 Silver Birch Bed & Breakfast , Roodepoort Best Price Promise! 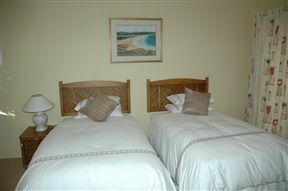 Treetops Guesthouse, Roodepoort Best Price Promise! 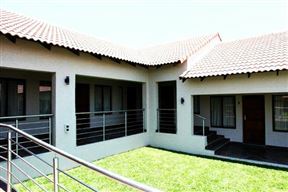 Treetops Guesthouse is a self-catering guest house with a cottage and is located in the suburb of Weltevreden Park, Roodepoort. 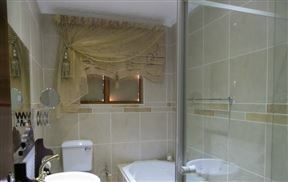 The guest house is conveniently located within walking distance of a supermarket, a liquor store, a hairdresser and a takeaway. 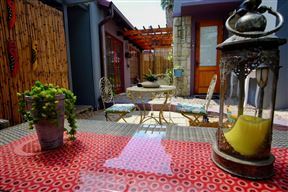 Sooffah Guesthouse , Roodepoort Best Price Promise! 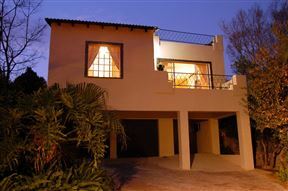 Usambara Lodge is a unique, upmarket sanctuary for the modern day traveller. 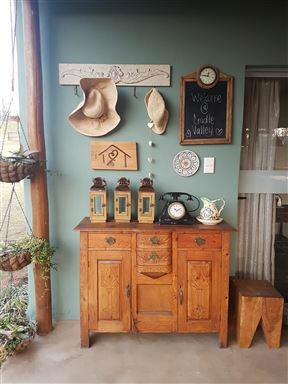 The lodge is conveniently situated near Muldersdrift, just outside Krugersdorp and a mere 30 minutes from both Johannesburg and Pretoria.